Curbside waste collection will not be affected. Council and Staff wish everyone a safe and happy holiday weekend.  Date/Time: Monday May 6, 2019 at 9:00 a.m.
An Agenda will be available on the Township of Chatsworth website prior to the meeting. Date/Time: Wednesday, May 8, 2019 at 1:00 p.m. WHEREAS Council has previously reviewed and considered the 2019 Budget on February 13, February 27, and March 13, 2019. TAKE NOTICE THAT the Council of the Township of Chatsworth will consider the final 2019 Budget at the April 3, 2019 council meeting at 9:00 a.m.
Members of the Public are invited to make comment and/or ask questions regarding the budget following the presentation. The budget can be found on our Budgets and Financial Statements page. FURTHER NOTICE is hereby given that Council intends to adopt the 2019 Municipal Budget later in the Council meeting. Just a reminder that reduced load restrictions of 5 tonnes per axle are in effect on all Township of Chatsworth roads from March 1, 2019 until April 30, 2019 or later depending on weather and road conditions. Roads are most vulnerable to heavy vehicle damage in the early spring when frost is leaving the ground. Load restrictions help to minimize the damage.